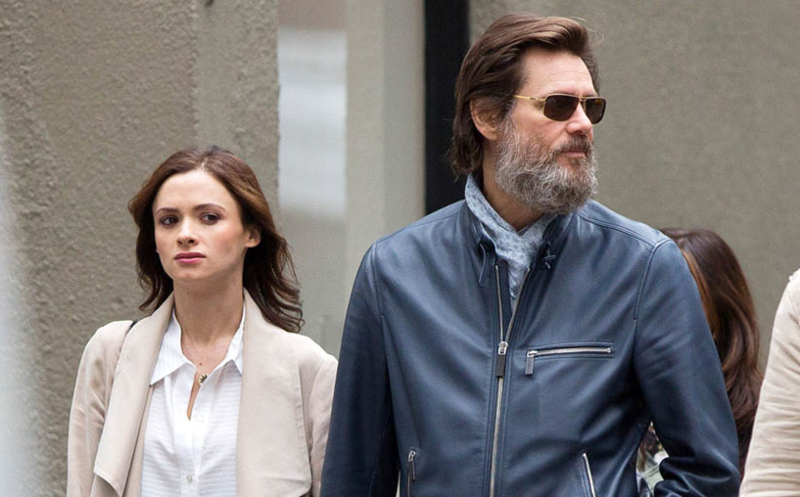 Aspiring actress and ex-girlfriend of Jim Carrey, Cathriona White, has reportedly committed suicide after leaving a tragic final tweet. The Hollywood star’s on/off partner tweeted on September 25 – before allegedly taking her own life – just one day after they split up for a second time. The stunning Irish make-up artist was found dead at her Los Angeles home on Monday night, after two of her friends checked in to see if she was okay. The LAPD were quickly on the scene. TMZ are currently reporting that Cathriona left a suicide note addressed to Carrey, which allegedly references their latest break up. The tweet in question appears to be a public goodbye to friends and family. The pair had been dating on and off since meeting back in 2012, with their recent stint together reported to have began back in May this year. Our thoughts go out to Cathriona’s family and friends at this heartbreaking time.